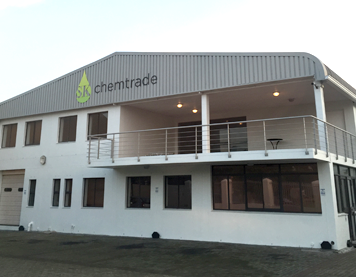 SK Chemtrade Services Pty Ltd is a leading supplier of high quality raw materials to manufacturers of food, beverages, pharmaceuticals, dietary supplements, household detergents and personal care products in South Africa and its neighboring countries . The company prides itself in sourcing and supplying only the finest specialist raw materials for our customers from its worldwide partners. 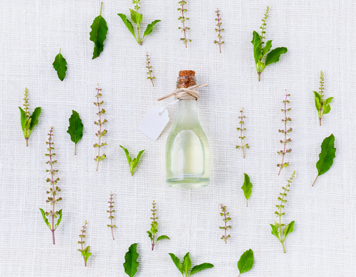 SK Chemtrade was established in 1992 as a distributor of flavours and fragrances from International Flavors & Fragrances (IFF). Our Head Office is situated in Meadowdale, Johannesburg and in 2010 we opened new product development and warehousing facilities in Montague Gardens, Cape Town. In 2016, we undertook a new development which allows us to offer bespoke product concepts and compounds to our valued client base. SK Chemtrade's roots began in Zimbabwe, in the form of Sylvester & Kitchen Pvt Ltd, a company founded in 1978 that has been a consistent supplier of raw materials to the Zimbabwean food and beverage industry. SK Chemtrade holds exclusive distribution agreements with several prominent raw material manufacturers and suppliers from Europe, USA and Asia. The company believes in partnering with suppliers that have the same ethos: Delivering high quality products, offering technical support whenever required with enthusiasm towards new product development. What we get, from who. Our dynamic family owned company prides itself on being on the cutting edge of innovation. Our tangible creative passion stems from our pillars of innovation: creativity, science and nature. By keeping up to date with global trends through research, our technically driven flare of scientific art comes to light with unrivaled quality. 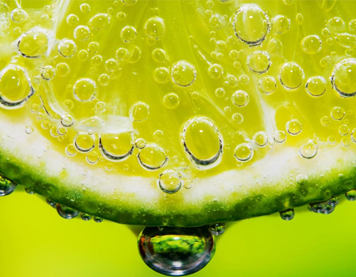 Our Innovations team comprises of industry leading Food Scientists, Technologists, Food Safety Specialists and experienced Production Controllers that will grasp and formulate the most challenging tailor-made solutions. Our commercial and administrative divisions are technically capable in offering advice on your target market, commercial cost-optimisation techniques and implementing service you would come to expect from global leaders. Our management represents our fine team through example with chemistry, finance, commercial and marketing degrees moulded by decades of industry relevant flavour experience. We will support you through the hurdles of progression until you succeed.